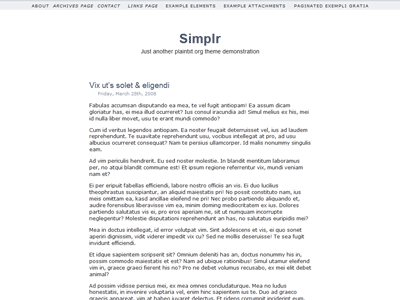 The original minimalist one-column, content-centered theme for WordPress. A different type of theme. For WordPress 2.6.x.